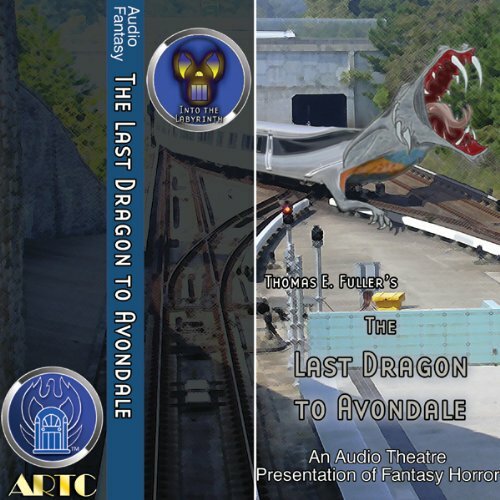 Showing results by narrator "Scott Hilley"
The Last Dragon to Avondale: As a young lady waits for the subway, the roar of an approaching train becomes a very different kind of roar - and the train becomes a creature of quicksilver and flames. Chronos Beach: Three young women reside in a beach house, isolated from the rest of the world by sheer strength of will. And three fighter pilots are on an endless routine sweep for anything out of the ordinary. 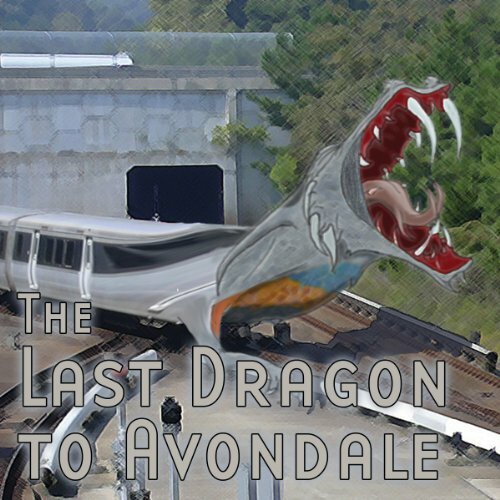 As a young lady waits for the subway, the roar of an approaching train becomes a very different kind of roar - and the train becomes a creature of quicksilver and flames. It could be a case of nerves, or a trick of the lighting in a dark, deserted rail station. Or it could be the defiant cry of a creature older than humanity.